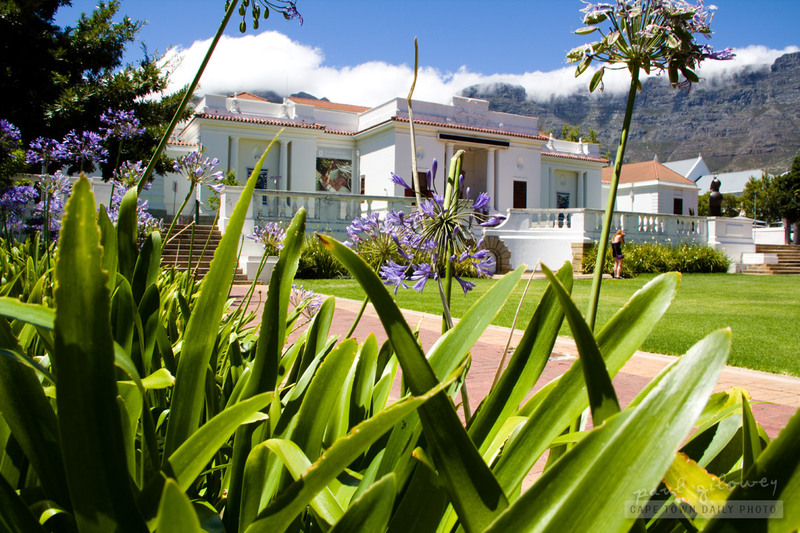 You'll find this building, the South African National Art Gallery, towards the top end of the Company's Gardens in Cape Town (map). The gallery doesn't only have paintings on display, but from time to time hosts photographic collections, sculptures, and even beaded work. If you're keen to visit, the gallery's open each day from 10h00 and closes at 17h00. Posted in Activities and tagged buildings, gallery, museum on Saturday, 28 January, 2012 by Paul.